Ocean Medallion will debut on Royal Princess in January 2018. Let Princesss Cruise Line make your cruise holiday even better. You dont need to introduce yourself to your Ocean Medallion Class ship; it knows you already. Your crew? They answer your requests before you even ask them. 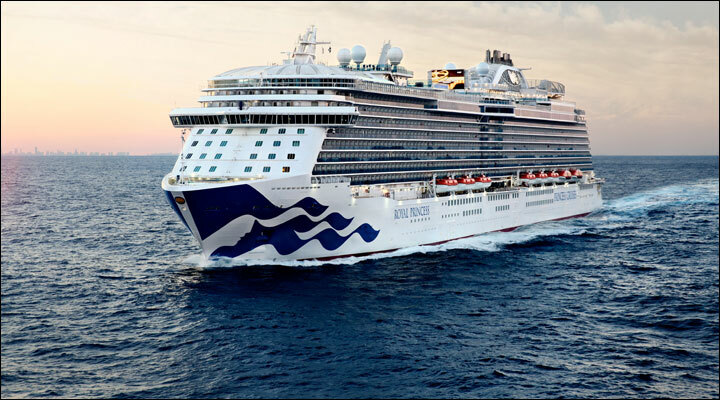 Royal Princess are giving you more than elevated personalized service by creating personal moments.